An opportunity has arisen for a rising star in the marketing space to join Fuel Card Services in our Wantage office. 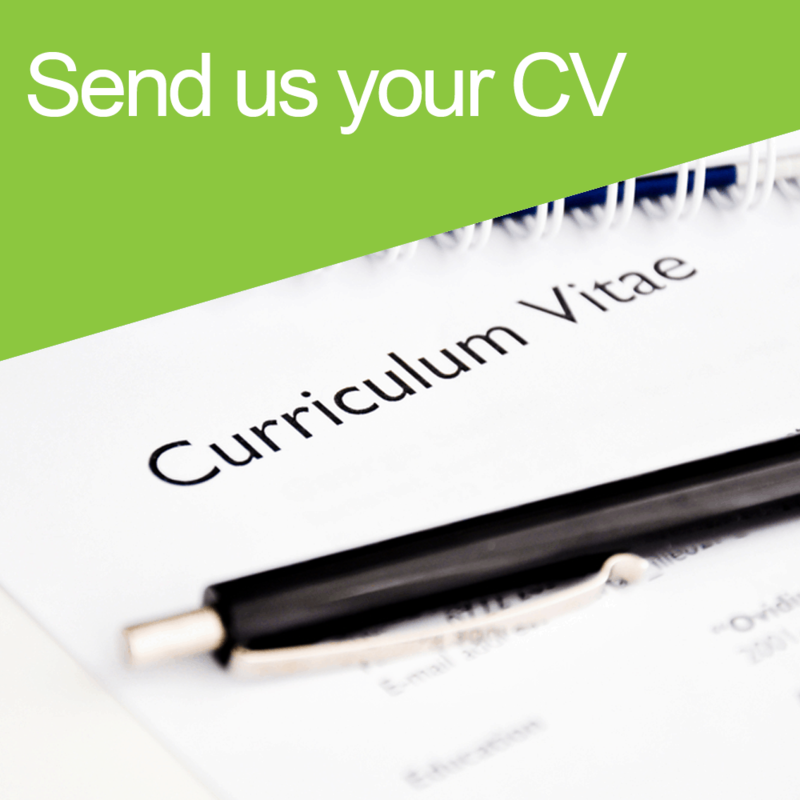 We’re looking for a Marketing Executive to join us and really grow their experience. Reporting to the Marketing Team Leader you’ll be responsible for the promotion of allocated brands within Fuel Card Group working on projects and development work as necessary. You’ll maintain and develop our websites with the aim of increasing leads for the sales teams. You’ll build a great relationship with creative agencies to design content, developers to build and maintain sites and you’ll utilise content management systems too. To be successful you’ll make sure all functionality is correct on websites and you’ll have some exposure to administrating online advertising campaigns and adverts, including AdWords. 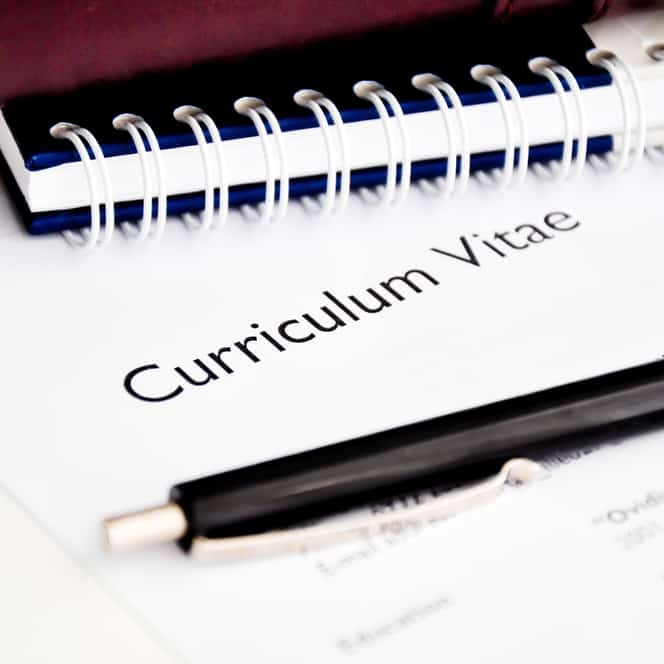 You’ll be experienced in working within a busy creative office and you’ve use the Adobe Creative Suite of Photoshop and Dreamweaver and have some knowledge of email automation systems and you’ll have a good working knowledge of Microsoft Office programmes too. Good communicator with professional and confident telephone manner. Accuracy and attention to detail with ability to organise and prioritize. Resilience when working under pressure with a strong work ethic and reliability. Results driven and target conscious with the ability to work well individually and as part of a team. Your starting salary will be £18,000 per annum plus a bonus earning potential of £4,000 per year. Great benefits package is included including 20 days holiday per year, rising to 25 days. 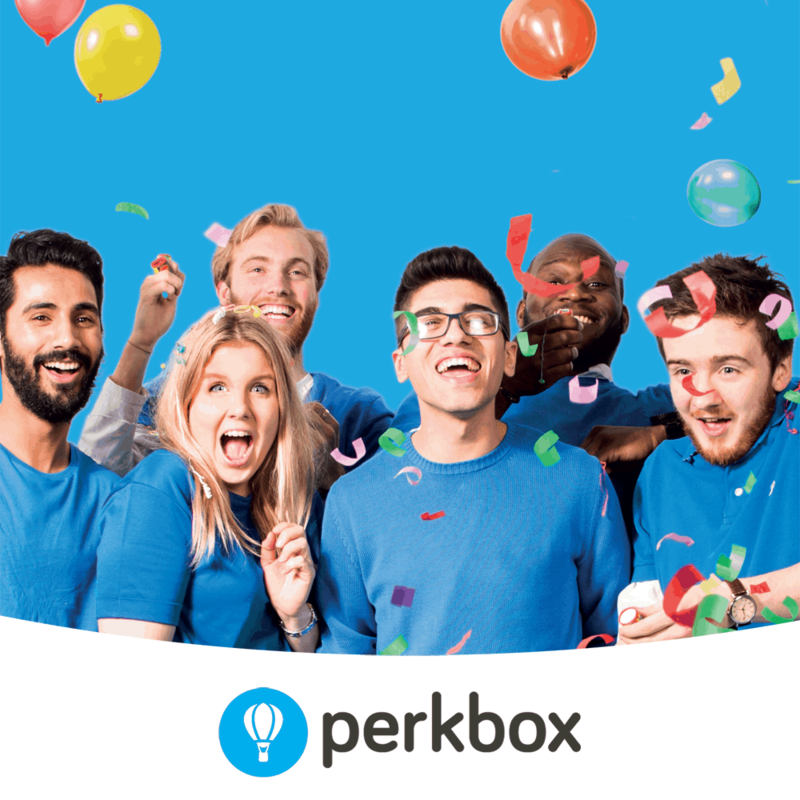 Pension, Life Insurance & Our Lifestyle benefits package PerkBox. All this with some creative freedom means you will be setting yourself up for future success with a rewarding career with Fuel Card Services. Apply now and let’s get talking about you.